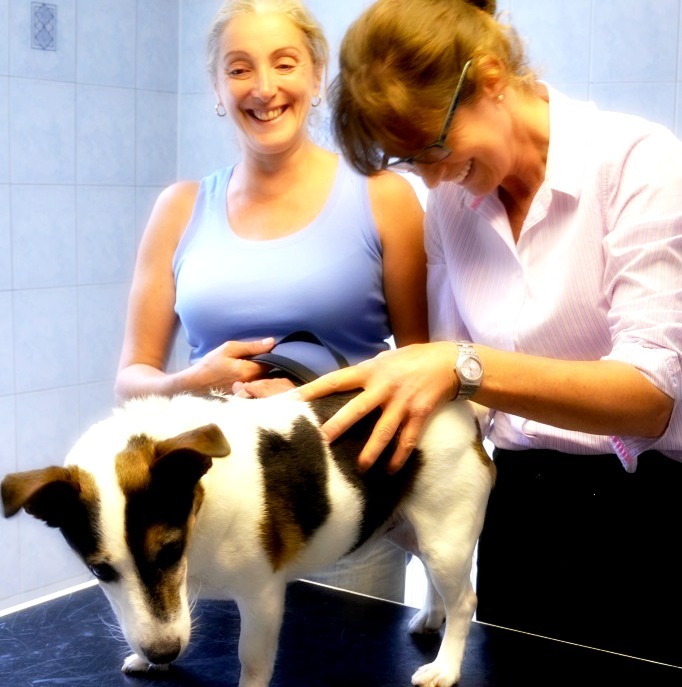 Consultation appointments are available 7 days a week to help make it easier for busy clients to bring their animals to the surgery. 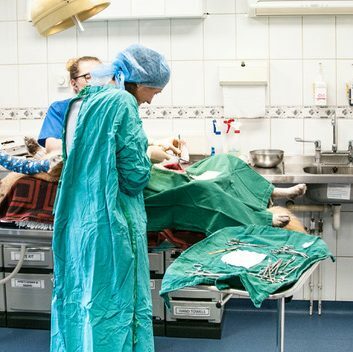 We aim to diagnose quickly with equipment on site to help with more complex cases. Immediate and follow up treatment will always be with the welfare of the animal as our prime concern. 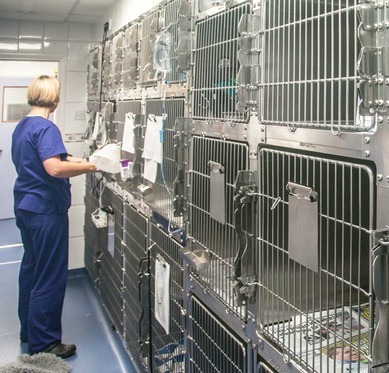 When necessary we will keep animals in our hospital kennels for surgery, treatment or monitoring. 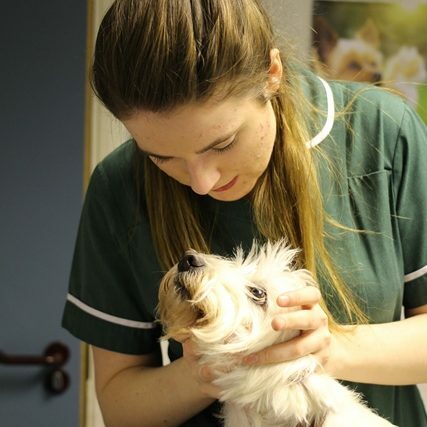 Our free nurse clinics cover a range of subjects to help you look after your animals and keep them as healthy as possible. Find out more about the subjects covered here and request details of the ones that you are interested in. K-Laser is a therapeutic treatment that delivers specific red and near-infrared wavelengths of laser light to induce a photochemical reaction and therapeutic effect. Physiological effects include increased circulation, reduced inflammation, pain reduction and enhanced tissue healing. Every Friday from 1pm-4pm we have one vet running a mobile clinic enabling vaccinations to be done at clients own homes. 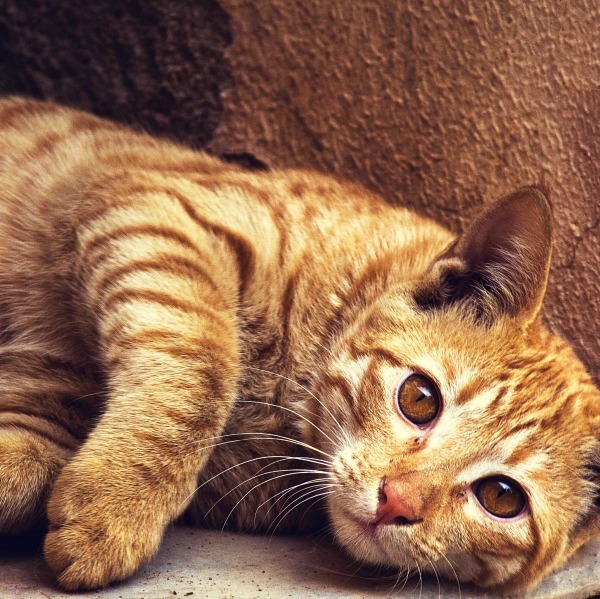 We can also provide flea and worm treatment at the same time. This service incurs a visit fee of just £15.60 on top of any treatment you may have. Please note that this is for vaccination only for clients who attend Anne Nelson Vets regularly. 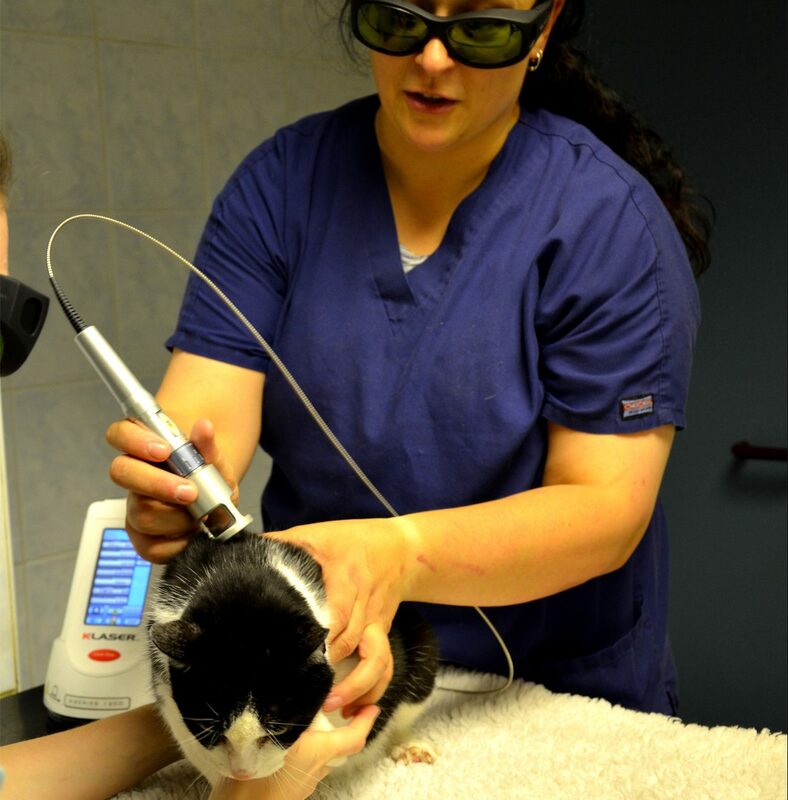 A visit for any other treatment will incur the full visit fee of £70.50 (£90.50 outside normal working hours). 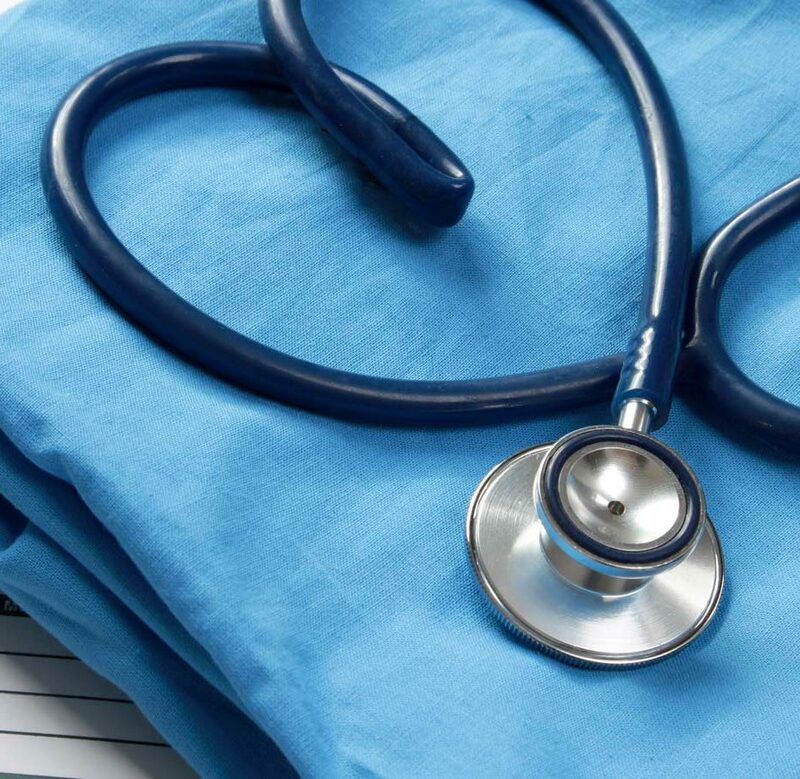 Our popular Healthcare Plans help you to get Preventative healthcare in a cost efficient way as well as getting discounts off procedures and treatments for your pets. The Vetsure pet insurance range has been designed in close collaboration with vets to try to keep things as clear and simple as possible. 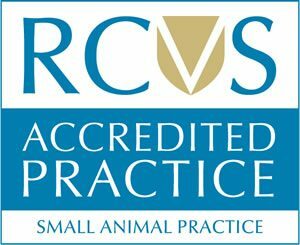 We work very closely with Vetsure to make sure that, should your pet require treatment, we will make the claims process as simple as possible. 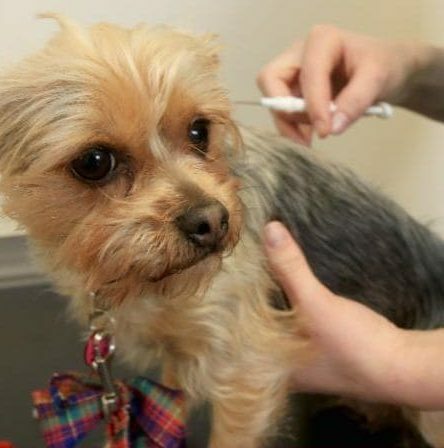 From April 2016 all dogs over 8 weeks old must be microchipped. It is strongly advisable that cats should be microchipped too. 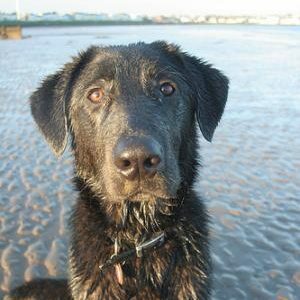 if your pet goes missing it gives the best possible chance of it being found and returned.